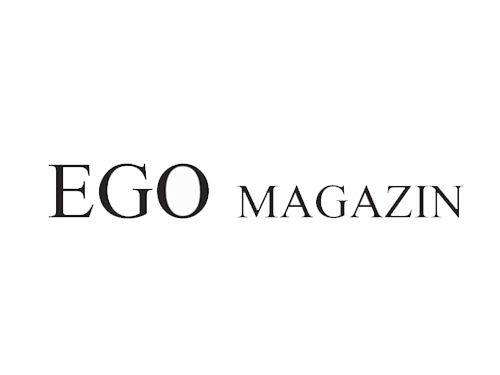 Ego Magazine asked us about our creative processes and experiences during our work on Dr Dragic Clinic. Read about it the online magazine edition No. 11, pages 116-135.